The PM made the comments in an interview to news agency ANI. New Delhi: Prime Minister Narendra Modi on Tuesday made a veiled attack on the Congress party saying that those who ran the country for four generations are today facing charges of financial irregularities. The PM made the comments in an interview to news agency ANI. Tongue firmly in cheek, he responded to the remark that those accused in the scams were taking walks in Lodhi Garden, saying that those on bail had freedom given by courts to walk in the park. His remark came against in the backdrop of tax re-assessment for the year 2011-12 of Congress President Rahul Gandhi, his mother Sonia Gandhi and Congress leader Oscar Fernandes in connection with the National Herald case. On December 4, the Supreme Court had allowed the Income Tax department to continue with the tax re-assessment. A bench headed by Justice AK Sikri had asked IT department that an assessment order, if passed, cannot be given effect to till the final disposal of the case and posted the matter for hearing on January 8, 2019. The bench made it clear that the validity of assessment will be subjected to the final verdict of the apex court. 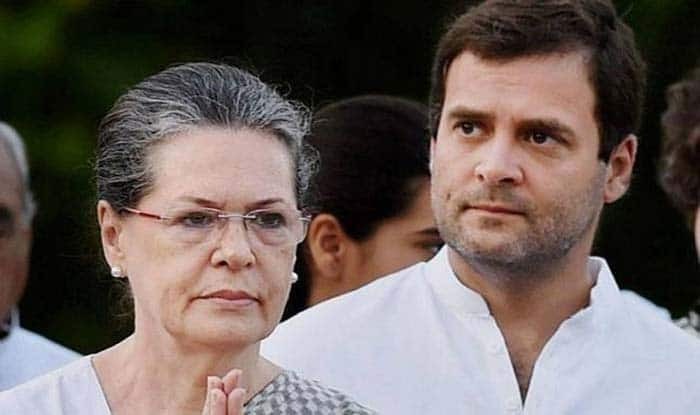 Rahul, Sonia Gandhi and veteran Congress leader Oscar Fernandes had challenged the September 10 verdict of the Delhi High Court after they failed to get any relief from the High Court. High Court had dismissed their challenge on reopening of their tax assessments for 2011-12. In November last year, Rahul and Sonia stated that the application filed by Swamy was not bonafide and that its sole objective was to delay proceedings in a “lifeless case.